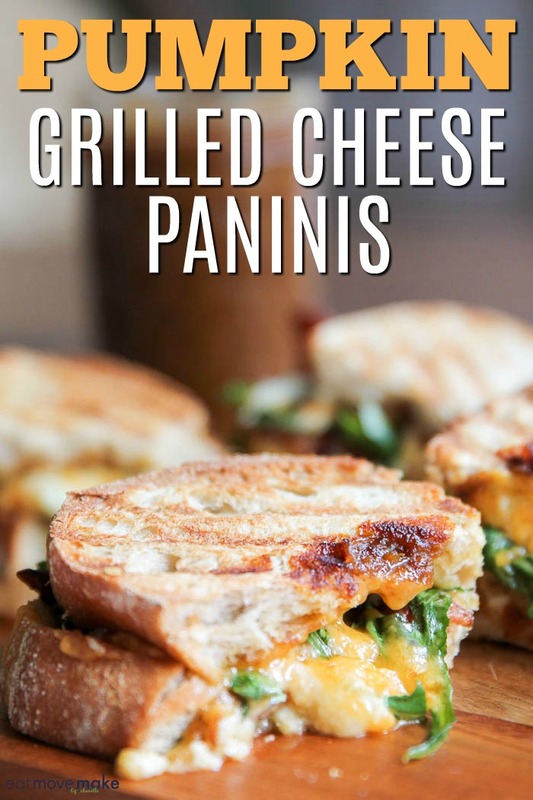 This pumpkin grilled cheese paninis recipe post is sponsored in conjunction with PumpkinWeek. I received product samples from sponsor companies to aid in the creation of the PumpkinWeek recipes. All opinions are mine alone. I’m so crazy about these pumpkin grilled cheese paninis that I usually make them for days in a row until I run out of an ingredient and can’t make them anymore. The sweet and savory combo makes me all kinds of happy inside. And the cheese… that ooey, gooey melted cheese is everything. Ev.ery.thing. I make my own homemade pumpkin butter at least once every fall, so that’s the key ingredient. Don’t bother with store bought pumpkin butter. Who knows what kind of additives they’re using in it? 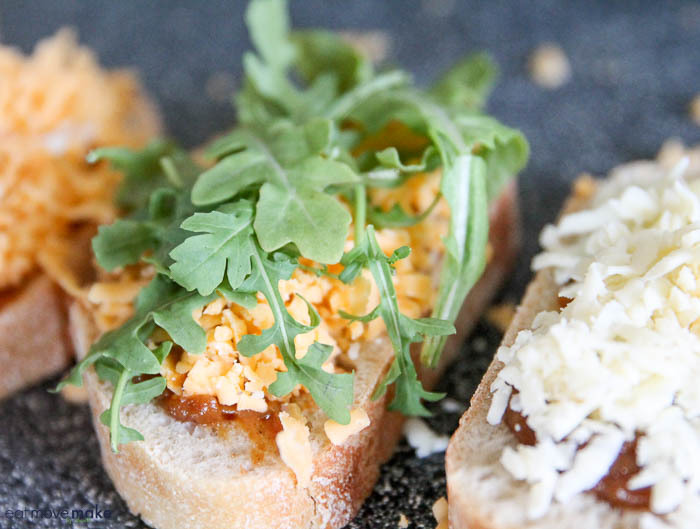 Make your own, and slather it over a couple slices of ciabatta bread. 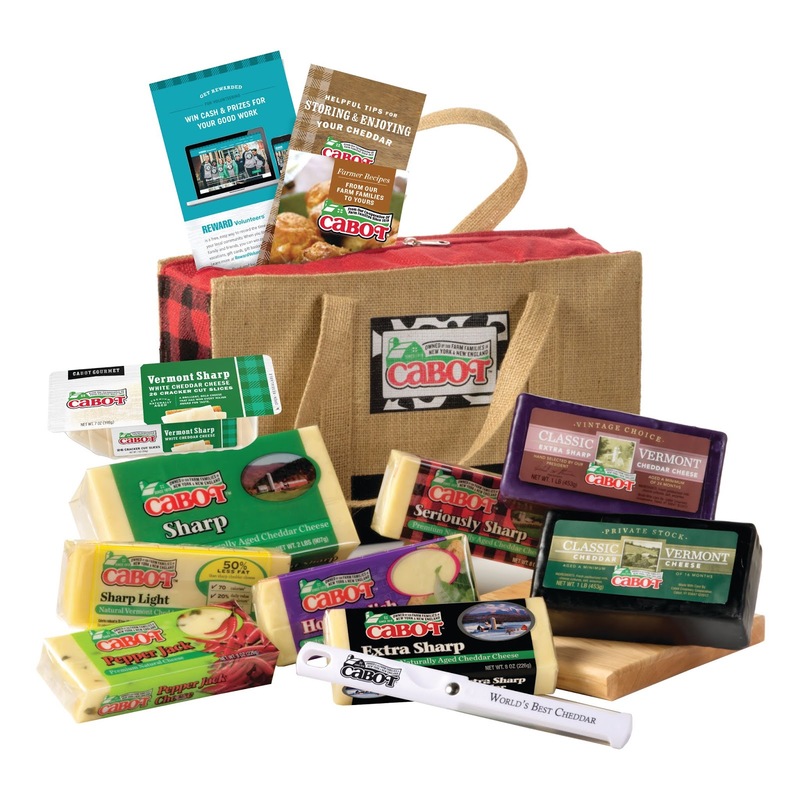 Now you need some amazing cheese. 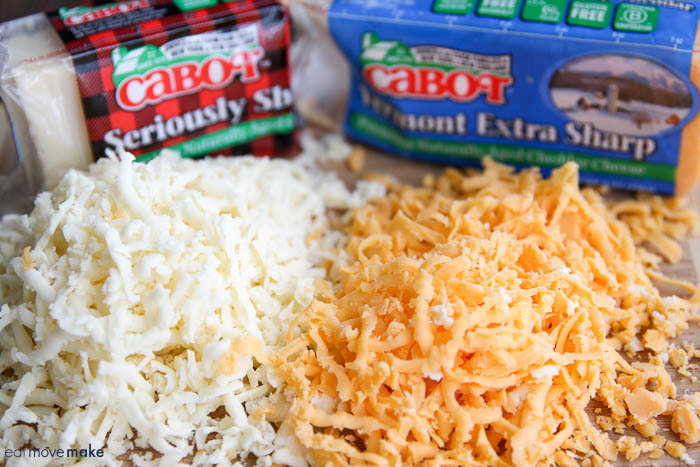 Cabot Cheese makes the best cheddars evah, so pick up some Seriously Sharp and some Vermont Extra Sharp cheese. You can slice it and put on the bread, but I love to grate it, so I recommend that. Yummy! 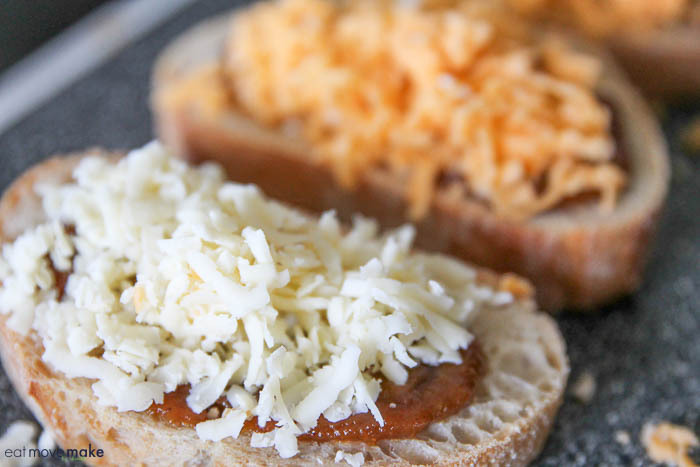 Put that freshly grated cheese on top of the pumpkin butter. Oh my goodness! Add some thin apple slices. And bacon… because… bacon. Carefully close up the sammy and put it in the panini press for five minutes or until the cheese is melty! Fall has never tasted better, y’all. 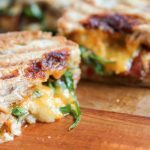 And since we’re celebrating Pumpkin Week this week, what better time to share the pumpkin grilled cheese paninis recipe with you?! Welcome to #PumpkinWeek 2018 hosted by Love and Confections and A Kitchen Hoor’s Adventures! This year is even bigger and better than ever with a giveaway! Thirty-nine bloggers from around the country are showcasing their best pumpkin dishes. Get ready for Fall with over 130 pumpkin recipes throughout the week including cocktails, main courses, pizzas, pastas, pastries, breads, muffins, and plenty of desserts! Our PumpkinWeek Sponsors are helping us give away some great prizes. Thank you so much, Sponsors, for your generosity. 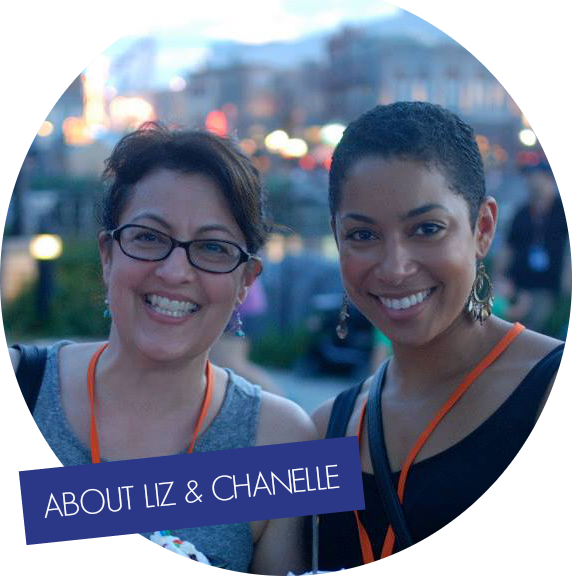 We have an incredible giveaway below and we’d love if you would take a moment to read about it and what you can win! 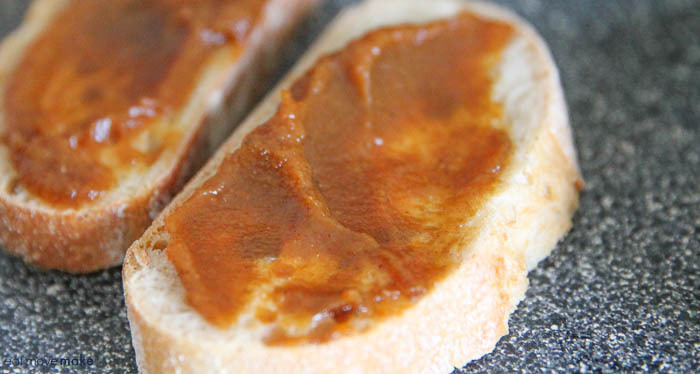 For each sandwich: Spread pumpkin butter on ciabatta bread. Add shredded cheese, arugula, apple slices and bacon. Cook in panini maker about five minutes or until cheese melts. These sound really good to me. 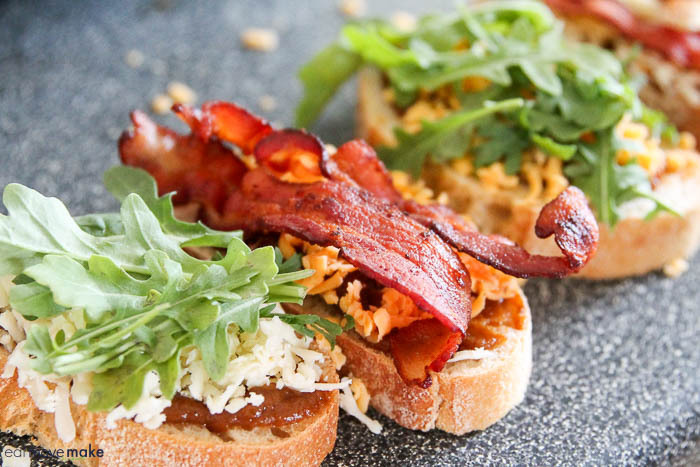 I love a sandwich with great bread and creative fillings. Pannini`s are wonderful! These all sound so good. I am not a great cook when it comes to new ideas for recipes so I really appreciate you sharing these! YUM! This recipe is being Featured at the next Merry Monday party in a roundup of 7 or Less Ingredient Recipes. Hope to see you back next week. I have not tried pumpkin butter! Sounds yummy and the sandwich looks great ladies! Thank you for sharing on Merry Monday! Hope to see ya next week! Interesting combination. I might try it. 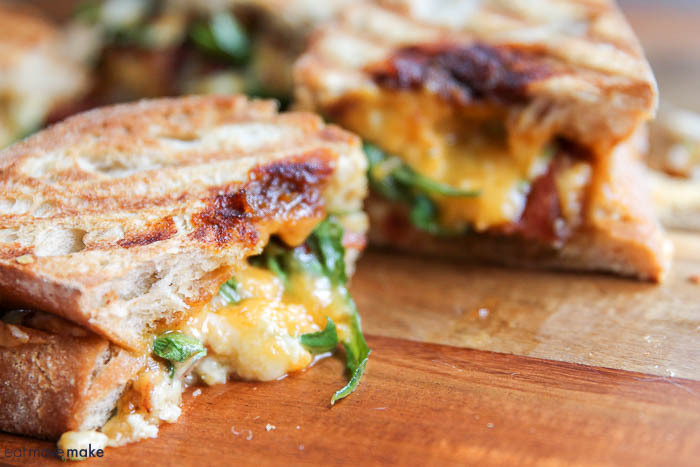 I am not really a big fan of pumpkin but if it would make a panini this good, then one not? Thank you for this pumpkin recipe roundup. I will check each and every link. Arugula, bacon and cheese…and pumpkin! What a fun added taste in here and your pictures make this look irresistable!! Those look so amazing. I haven’t had paninis in such a long time. 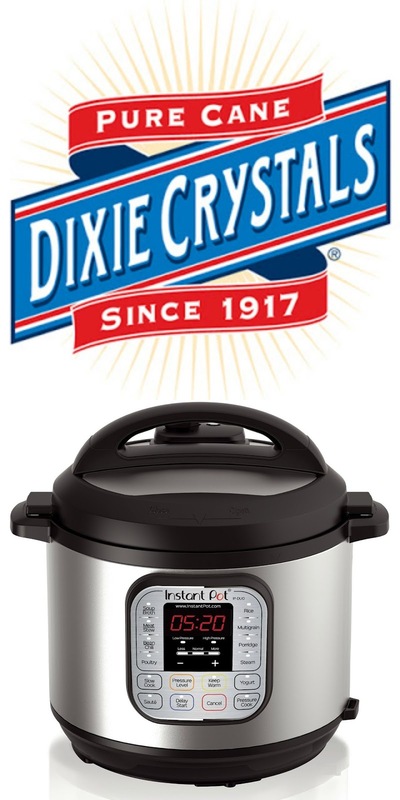 I can’t wait to try out your recipe. I think they’ll taste amazing. Now this I just have to try. I love pumpkin but haven’t really tried it in savory dishes before. I do love grilled cheese as well. Win, win! 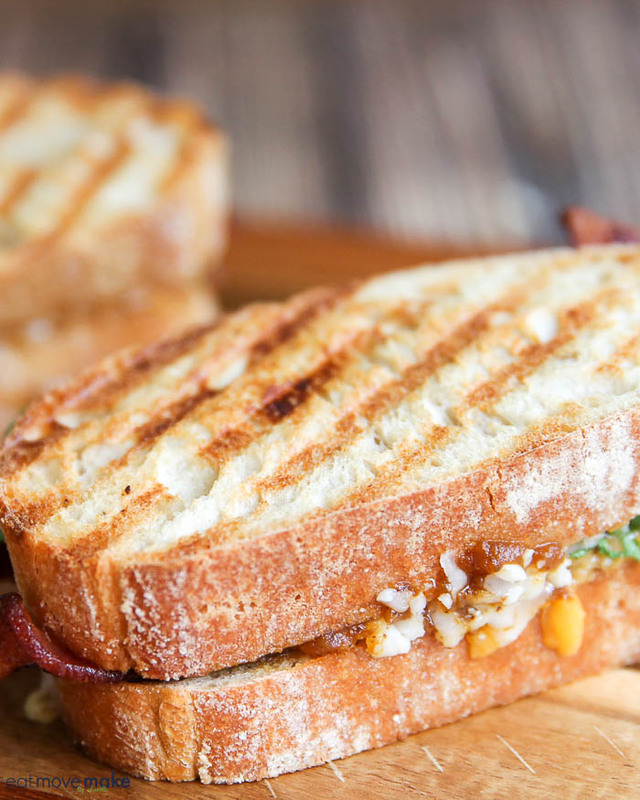 These paninis look so good! My fave pumpkin dessert is actually pumpkin pie!! I have had pumpkin in almost every form, but this isn’t one of them. I can’t wait to try this! I am not a huge fan of pumpkin but my fiance’ loves it. I do really like pumpkin bread!